HUAWEI 4G LTE Gateways are new for most of the users, but most of them are user-friendly and users don’t need many steps to configure. In most cases, the devices would automatically setup and connects to networks. Some users may want to set some parameters per their preference. Below is the user guide for your reference. To take advantage of 4G LTE speeds on your providers’ network, you must use a 4G SIM card. 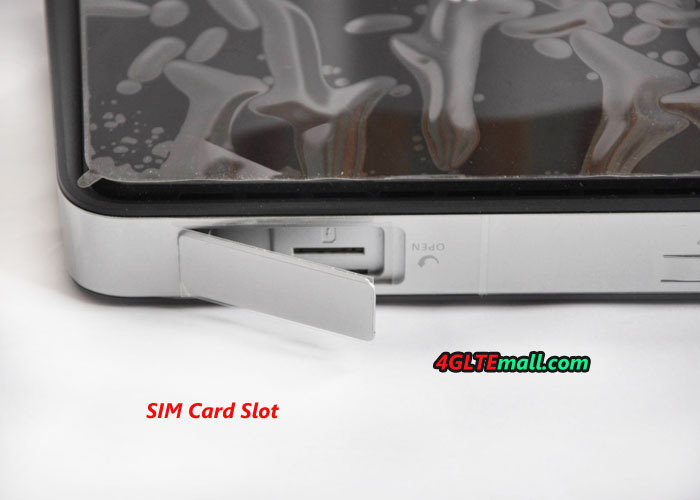 Insert the SIM card to the SIM card slot. The device will turn itself. 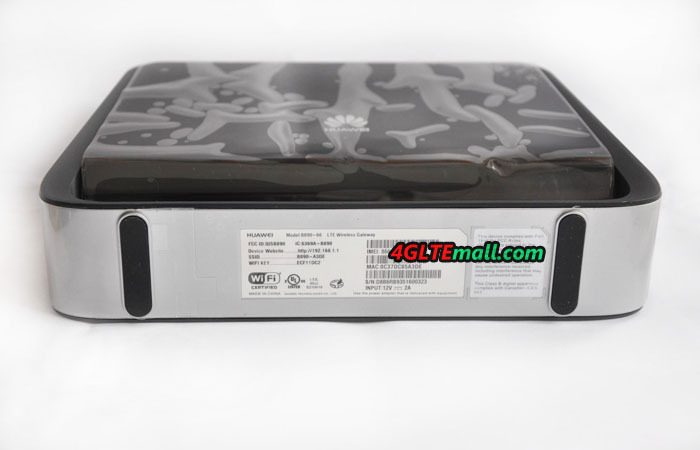 The Intelligent Terminal Huawei B890 LTE Gateway can connect up to 32 wireless devices. Locate the sticky under your HUAWEI B890. Locate the SSID and WIFI Key line on the sticker. Use the information found on the sticker to connect your wireless devices. 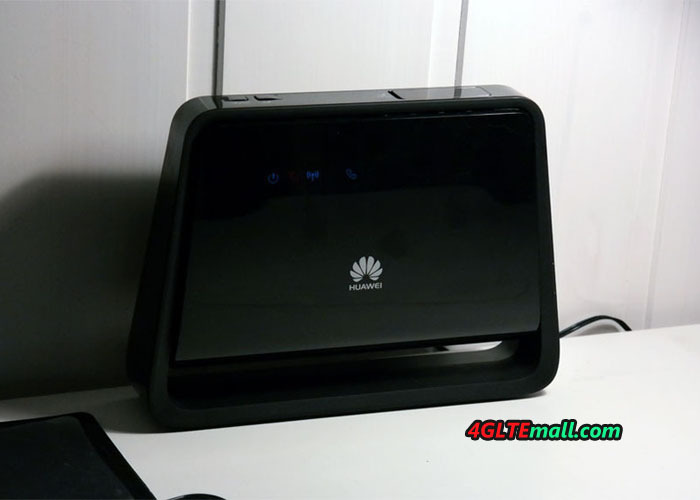 Once the Intelligent Terminal 4G LTE Huawei B890 is connected to your computer, log in and change the default password. The Smart Hub require change password the first time you connect. From your computer, open your Web browser. Box Username default should be “admin”. Window Change the password of the connection opening appears. 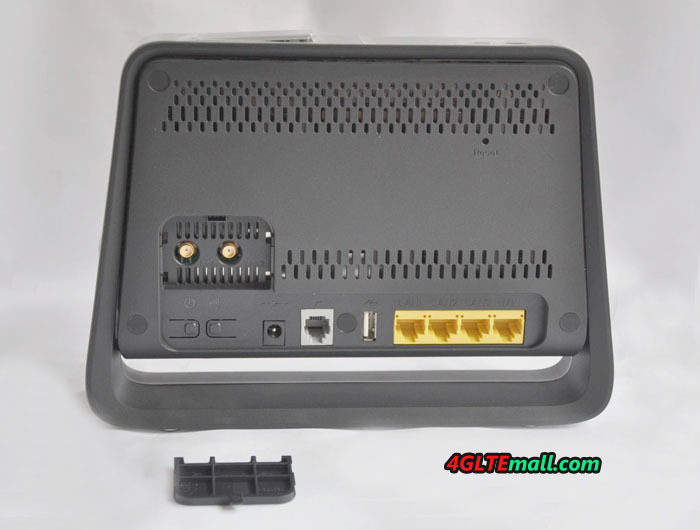 Use the setup wizard to help you configure the Intelligent Terminal HUAWEI B890 4G Router. From your computer, open your Web browser . Box Username default should be admin. Type the password for the Admin account. In the left column, click Quick Setup. The screen Configure the WLAN setting appears. You can change the box SSID name, and enter the name you want to identify your network. It is recommended to keep SSID Broadcast to Enable. The screen Configure the WLAN setting appears. Select the type of authentication. (NOTE: It is recommended to use WPA2-PSK). Select the encryption method. (NOTE: It is recommended to use TKIP + AES.) Enter your WPA pre-shared key. Check your settings and click Finish to confirm.